Latest – Page 2 – Wetlands Work! Cambodia’s 1st Science and Engineering Festival at RUPP was a fantastic event! The Wetlands Work team showcased a floating toilet alongside a video on life in a floating village, hopefully inspiring a new generation of sanitation experts! A big thank you to the organizers for putting together this event. Over 9,000 middle and highschool student attended over three days. Check out this write-up from UNESCO about the festival, and Facebook for more photos from the event. Wetlands Work in the local press ! Khmer Times reporter Marina Shafik visited Akol village where Wetlands Work has been developing the HandyPod, and wrote this great story. 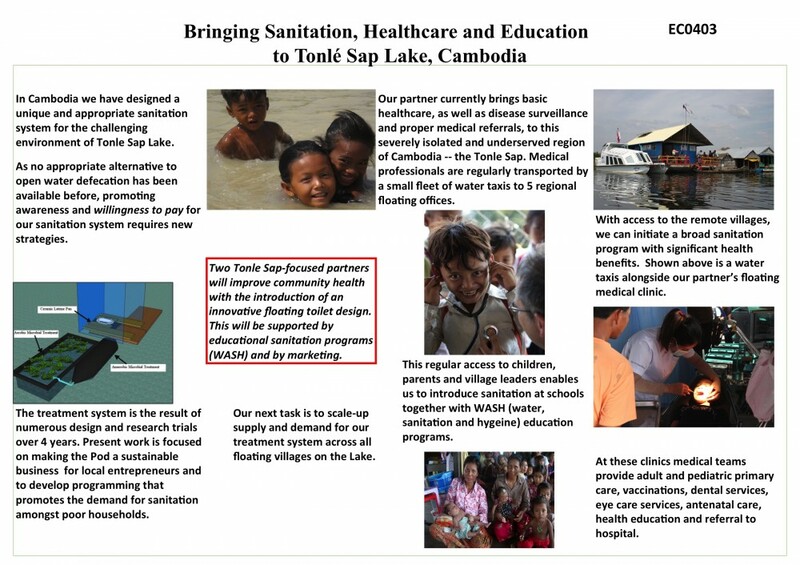 Geeks in Cambodia interviewed Taber about Wetlands Work and how to bring sanitation to floating villages. Exciting to see Wetlands Work in the news! Check out the latest article. Our floating toilets – the HandyPods – were featured on NPR!